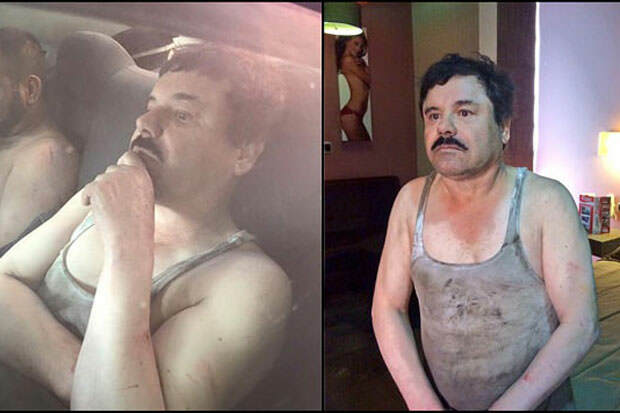 Is El Chapo Becoming A New Style Icon? Drug lords have traditionally been known for their flamboyant style, and it’s looking like El Chapo’s personal style might just become a new trend. Namely, it turns out that El Chapo was wearing a shirt from a store called Barabas in a pic that accompanied Sean Penn’s interview with the guy for Rolling Stone. The store manager told the people from TMZ that the sales of the shirt have gone through the roof and that their website crashed because so many people were rushing to buy the shirt in question. Another shirt of theirs was worn by El Chapo in a different, moustache-less pic and that one is also selling like hot cakes. All in all, the man is dictating men’s fashion at the moment.